I told you I wrote weird books. Warning! F-bomb and other possibly NSFW text under the cut. Writing, self-publishing and the strange search strings that lead people to my site. This entry was posted in writing and tagged writing. Bookmark the permalink. I worry for KinHarzin linguists trying to teach themselves Yaziik from the way Kallisty speaks it. It’s going to lead to the automated announcements at the low-orbit Transfer station spitting profanities while telling people to mind the gap. 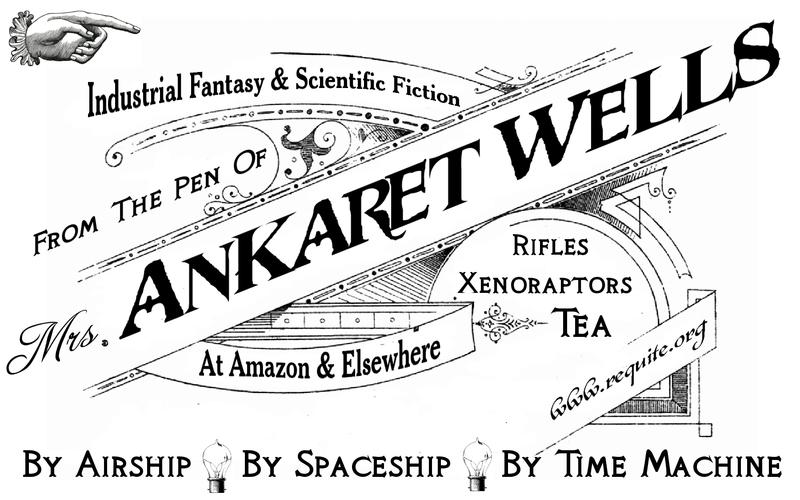 I write science fiction, fantasy, romance and steampunk, often all at the same time. 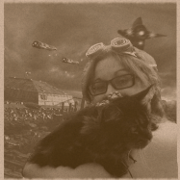 My feminist steampunk romance novel Firebrand was a 2012 Tiptree Honor Book. Here on this blog I talk about writing, self-publishing and other stuff that occurs to me. Got something to say? Email me on ankaretwells@gmail.com. Buy The Maker’s Mask: Book One Of Requite now! Buy The Hawkwood War: Book Two Of Requite now! 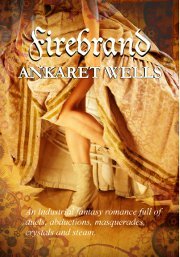 Read an excerpt from Firebrand, my steampunk fantasy romance inspired by Charlotte Bronte's juvenilia. Read an excerpt from The Maker's Mask, the first part of my Requite Duology, a science fiction adventure. 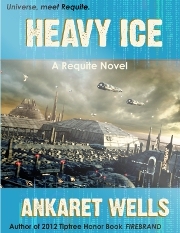 Read an excerpt from The Hawkwood War, the second part of my Requite Duology, a science fiction adventure. Go here for out-takes and Requite short stories, free to read online.